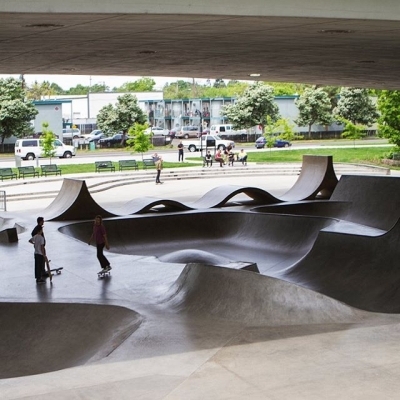 If you've always wanted to check out WJ sakte park in Eugene, or Wendels skatepark on Mt.Hood, or maybe Tigard, or maybe another great Oregon skatepark you've seen in a video than we'vfe got you covered. Come with the Bearings crew on a daytrip to one of our great parks and skate for the day. Please pack a lunch with a water bottle, pads and any extras you may need that will fit in a back pack. We pull out of bearings warte house at 7am and get back around 7pm.